MOMENTUM IS BUILDING for a return to the Moon. NASA's international partners on the International Space Station are in favor of returning to the lunar surface, as are India and China. 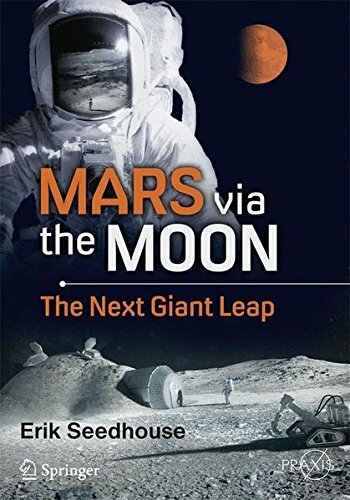 The horizon goal may be Mars, but the political, funding and the technological and medical infeasibility of such an objective means the next logical step is a return to the Moon. While much has been learned about the Moon over the years, we don't understand its resource wealth potential and the technologies to exploit those resources have yet to be developed, but there are a number of companies that are developing these capabilities. And, with the discovery of water in the lunar polar regions, plans are in the works to exploit these resources for fuel for transportation operations in cis-lunar space and in low Earth orbit (LEO).